Color Design - colour turns into design! 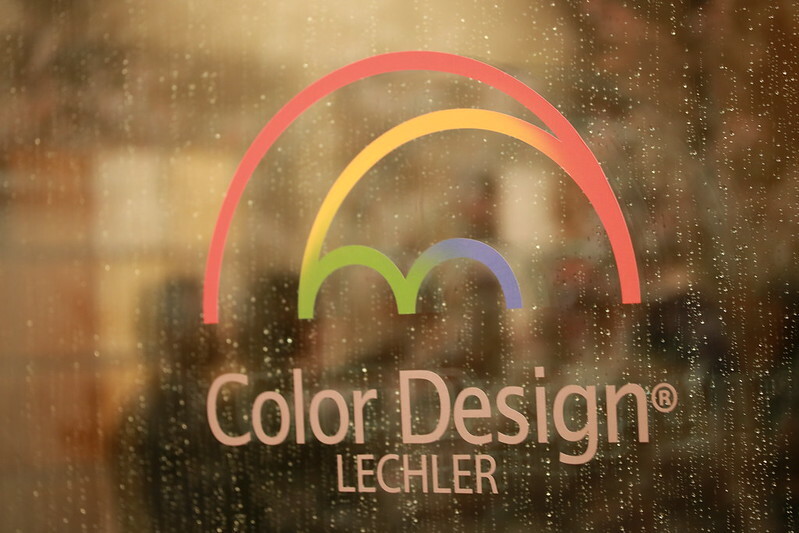 Lechler's new concept connects chemical development with the evolution of the language of colour. Colour is a language that continues to evolve. Technological, cultural and artistic changes have always influenced the domestic landscape in our homes and surrounding environments. The analysis of past products revealed that significant colour changes are recorded in cycles which means that general colour preferences for the near future can be predicted with a fair degree of accuracy. 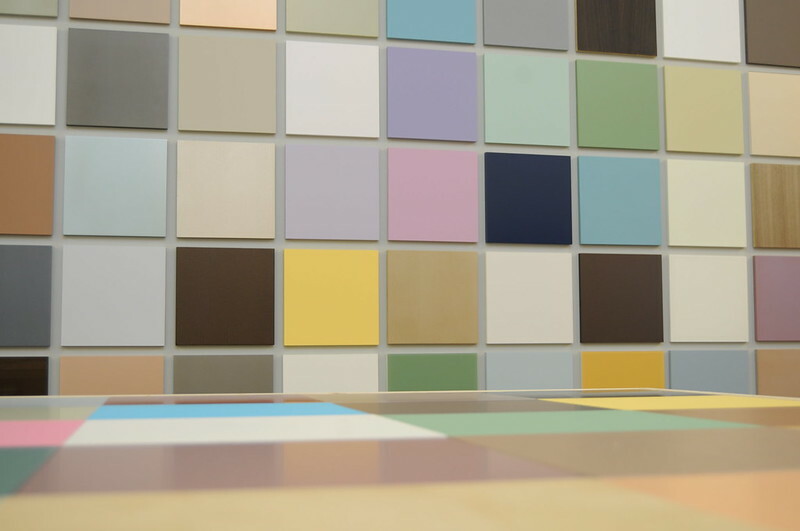 Defining new scenarios is an essential aspect of Color Design and contributes to determining the quality of home environments, architectural features of buildings and the commercial success of an industrial product. 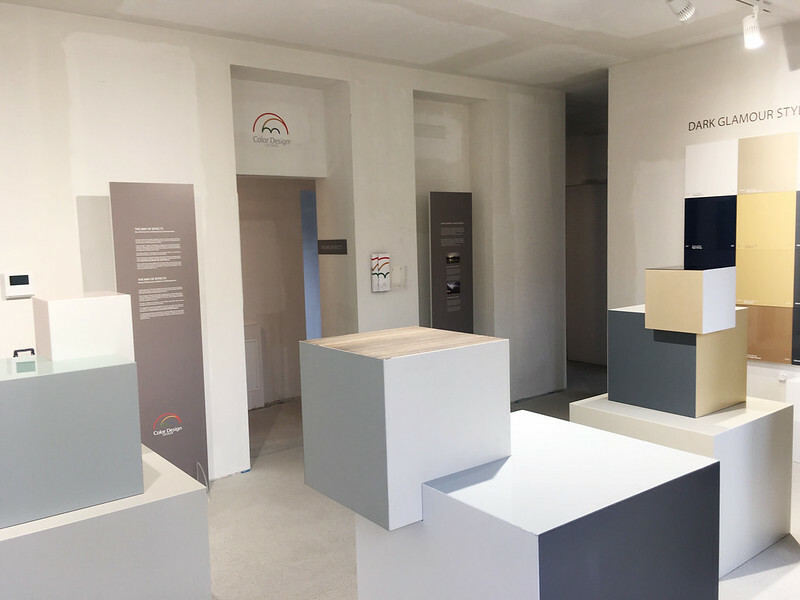 The Color Design Project by Lechler, organized in partnership with the industrial designer Francesca Valan, provides indications, suggestions and technical information to make choosing colour and finishes easier. Marco Zimmermann, founding designer of the Swiss brand Hb Eyewear, has always had a passion for glasses. Maniac of "beautiful but comfortable", he dedicated time and passion to the research of perfection. LH101 (YD101) HYDROPRIMER 1K HP: this is a 1K water-borne primer with increased anticorrosive power, which is overcoatable with Lechsys Hydro enamels both in wet-on-wet and in dry-on-dry systems. 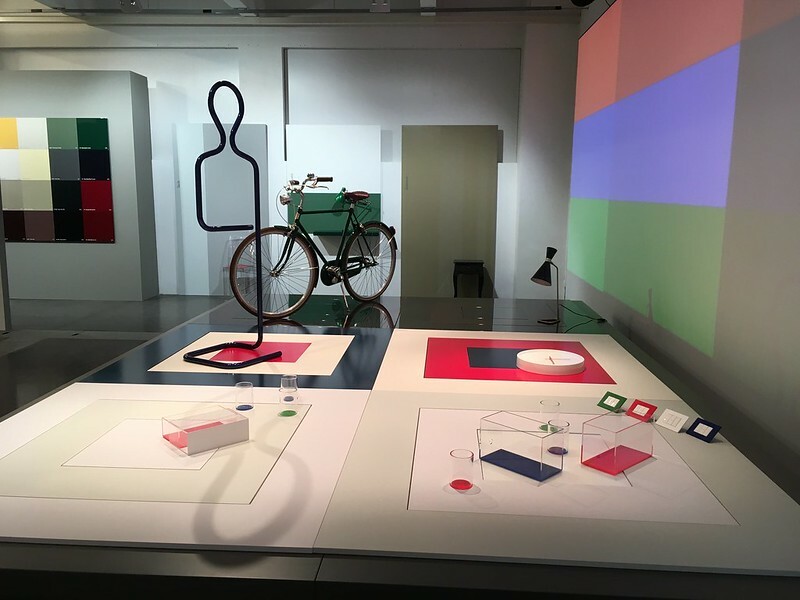 Master Chroma Advanced it is a colour sample collection developed for the Industry and commercial vehicle sectors to be used with our Lechler Tech polyvalent systems. The QB mark (from French “Quality in Building”), certification mark of CSTB, is a reference point for quality, performance and reliability of products and production and building processes in the Habitat world.